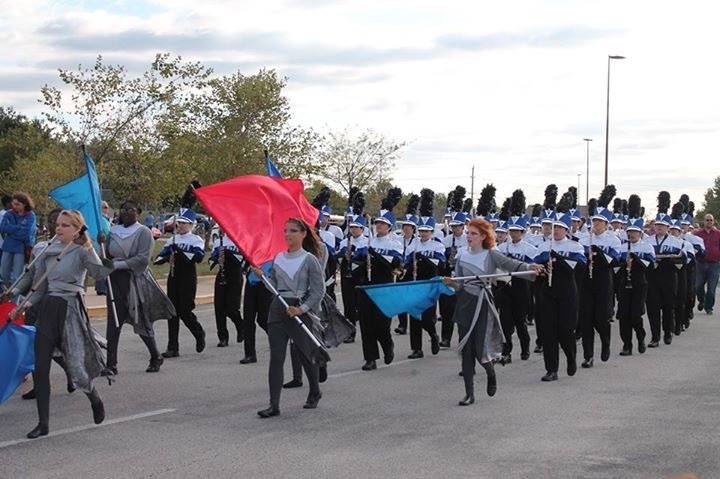 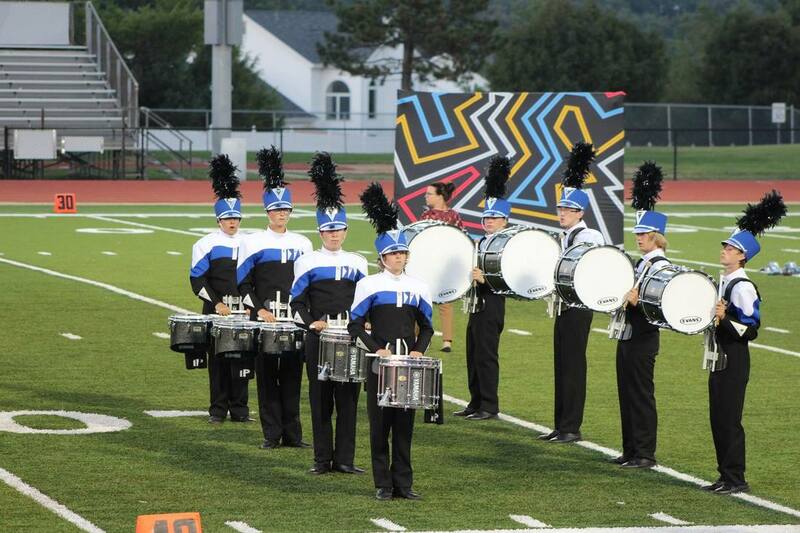 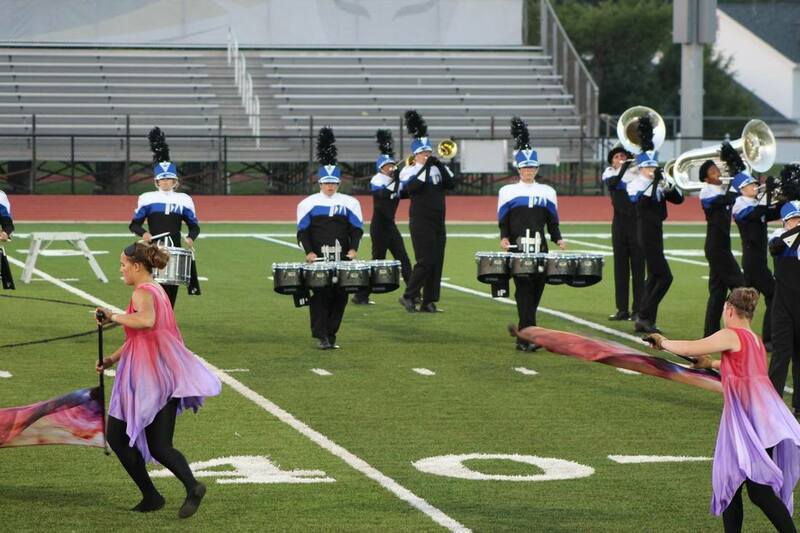 The pride of Parkway West High School, the Marching Band is the most visible ensemble within the Parkway West High School band program. 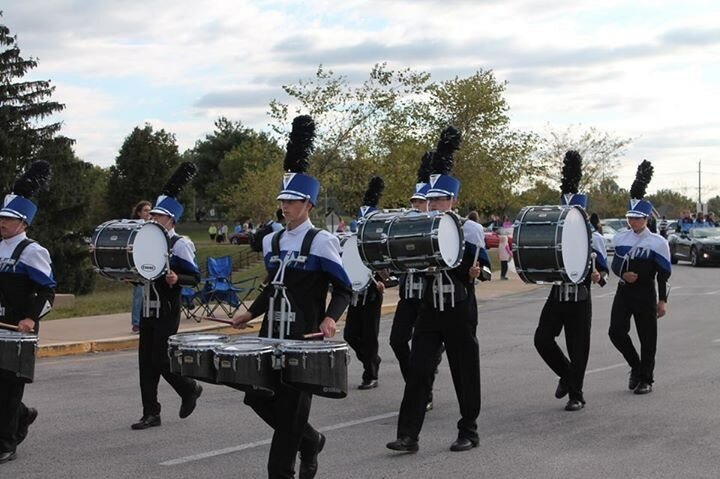 The marching band performs at all home football games and selected marching band contests throughout Missouri and the St. Louis area. 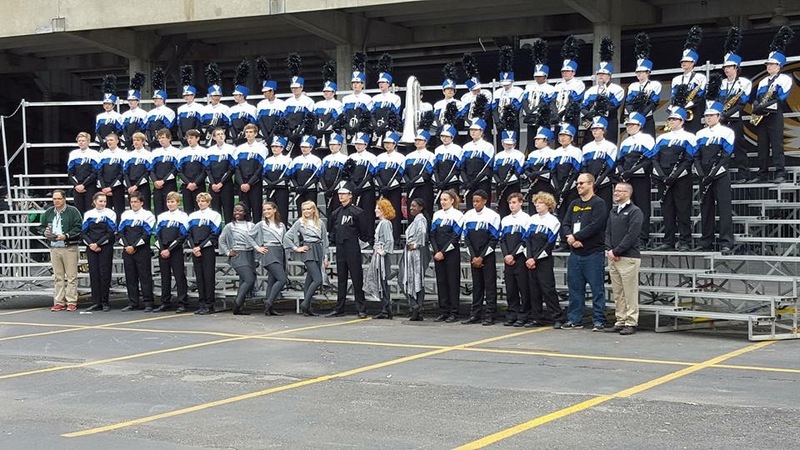 The marching band is volunteer, and meets daily during the school day for academic credit and also rehearses outside of the school day.